Changing seasons usually calls for a celebration amongst pests. 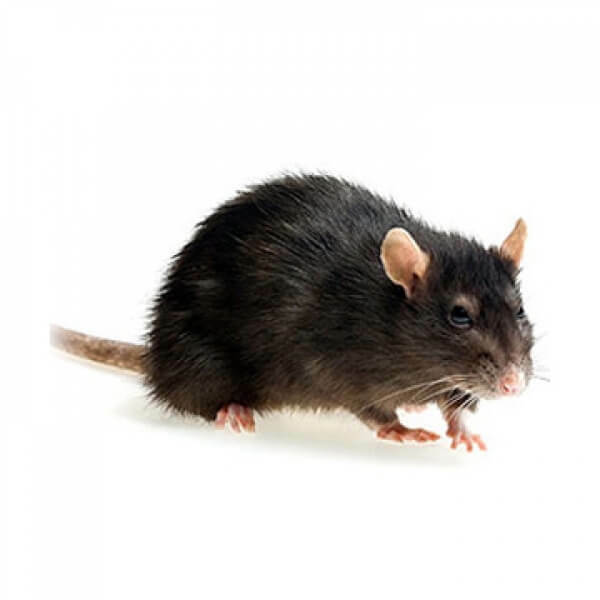 Rodents, such as mice and rats invade your homes in search of food, protection from outdoors and of course the solitude to multiply themselves – leaving you with a not so happy encounter. 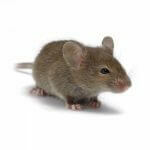 Vancouver is home to primarily two different types of mice- the common domestic house mouse, and the more rarely encountered deer mouse.